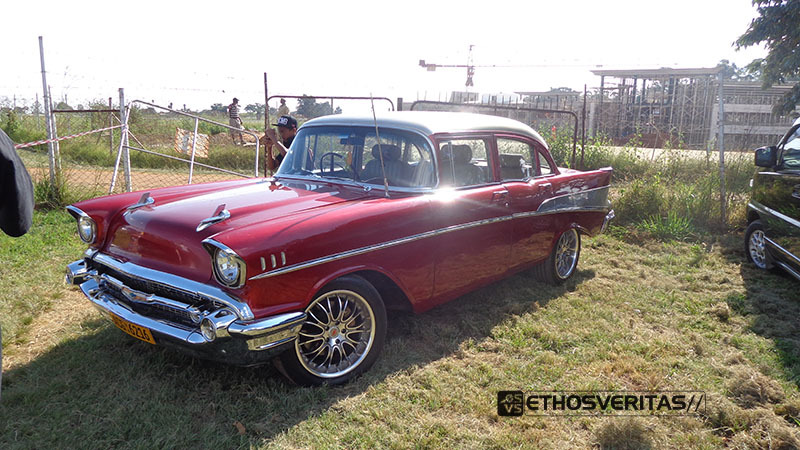 Another throwback to some classic cars that made their way to a spin show back in 2013. Enjoy! 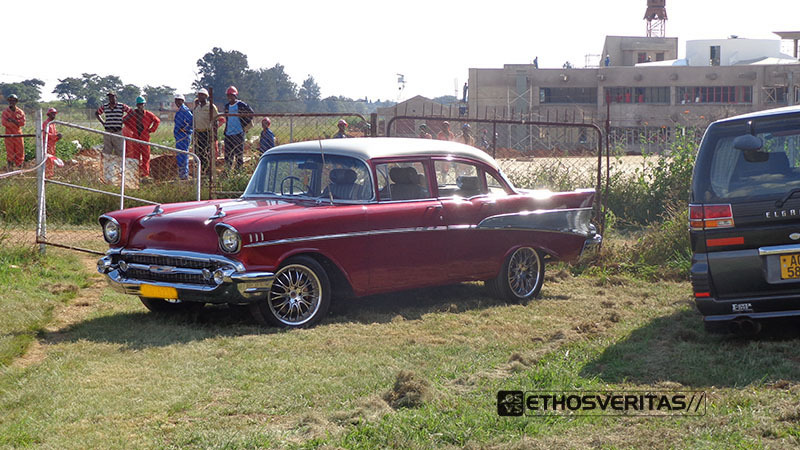 Along with the new luxury German SUV’s and muscles cars were a couple of classic cars. One of which i have seen before, belonging to my mechanic; the other was new to me. 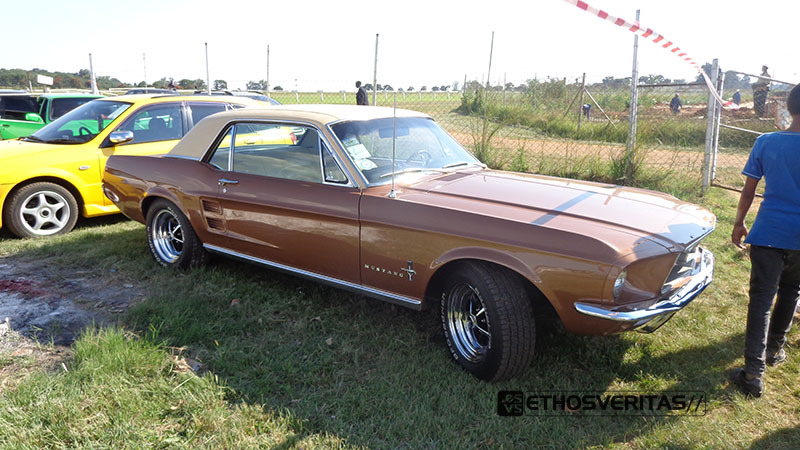 Actually puts a smile on my face to see more and more American muscle cars of decades past driving along the streets of the small African country that is our Zimbabwe. 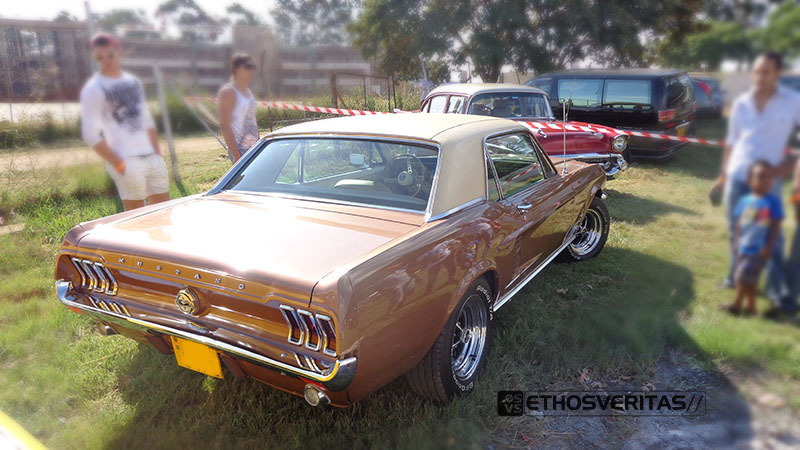 This was the first time i’ve seen a Mustang this colour, and i have to admit it’s slowly growing on me. 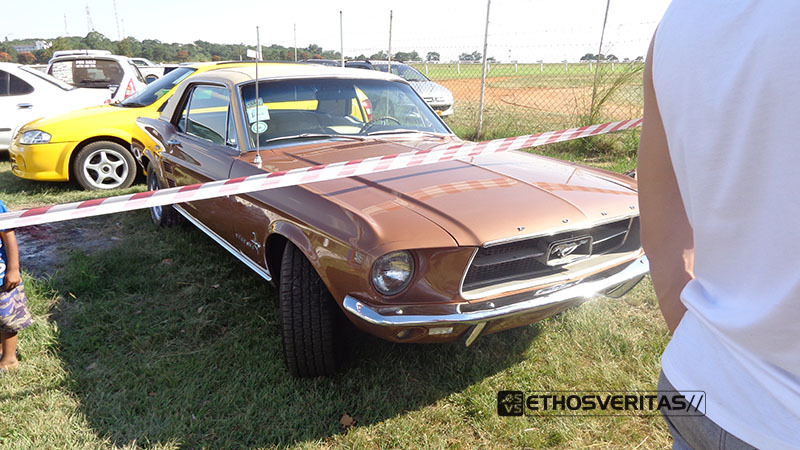 What’s downright impressed me though is how this Left hand drive ’60’s machine looks like it’s just been driven right out of the dealership. 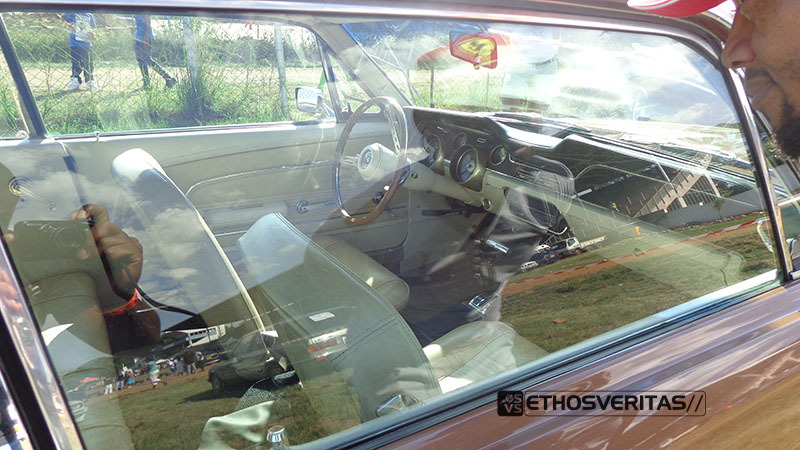 Granted the reflections on the glass don’t help much but look at that interior, completely stock in cream leather (something i secretly want for my own car but the fear of dirt just puts me off) that looks like its been vacuum sealed for freshness. 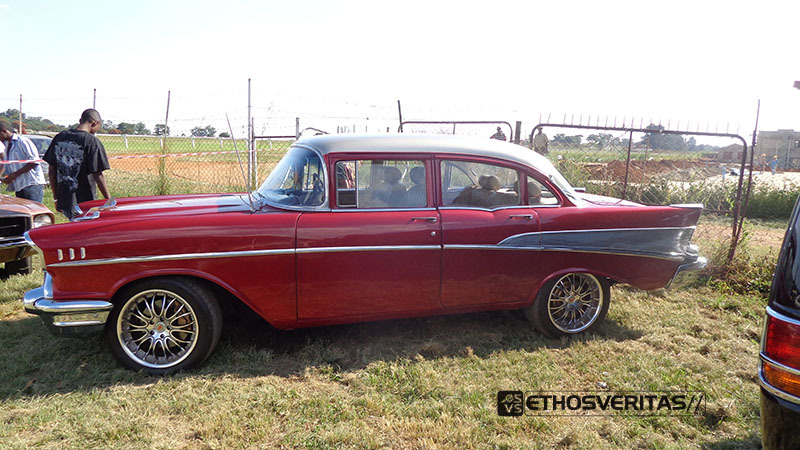 This is a car that’s very well taken care of, paint and chrome detailing all immaculate, from every angle. Or would you? 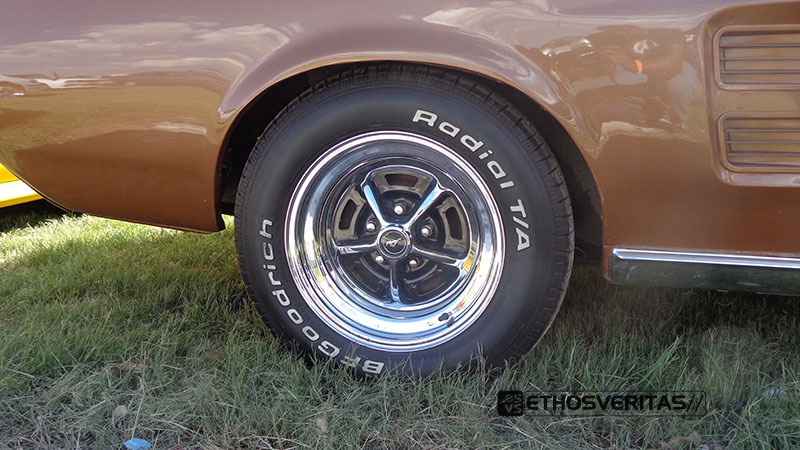 this Chevy 150 has been seen before, though sporting different wheels and less chrome if i remember correctly. 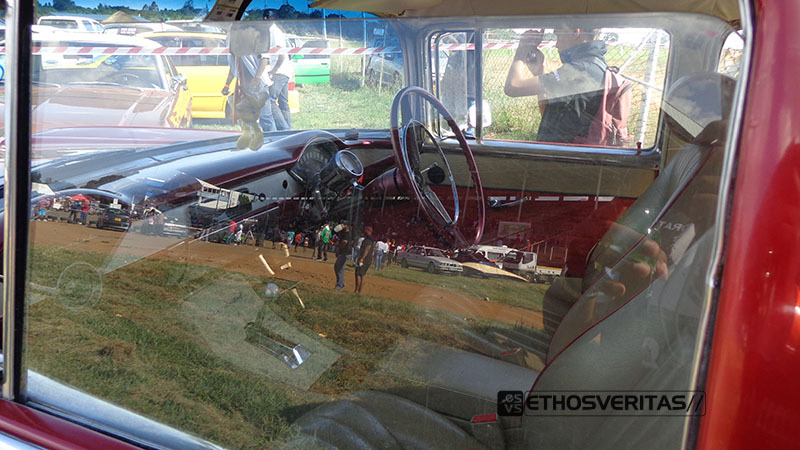 Another take on a classic interior with little modern touches such as the front seats that replaced the bench seat seen 3 years ago, but still done to factory fresh standards. I’ll definitely have to get a better look at this car soon. 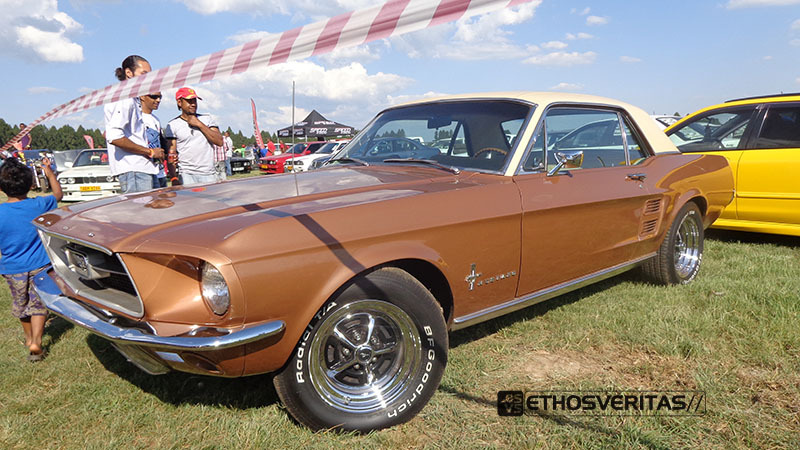 Definitely not something you’d wanna throw around the track but really, when you have such good old school looks, wouldn’t want to drive slow and let everyone appreciate them? And plenty of room for family and friends to be piled in, with such a large nose, there’s undoubtedly something large to get all this metal from place to place.